As a veterinary assistant, Ilana Goldberg is familiar with the struggles involved with rehoming pets. But she became more familiar with the arduous process when helping a friend rehome a Beagle named Max. “I soon realized after posting on Craigslist that there were a lot of people who seemed interested and would email, but were not serious or ready to own a dog. I looked on Facebook for a group to post him in and saw other cities had pages but nothing came up in Vancouver,” Goldberg said. 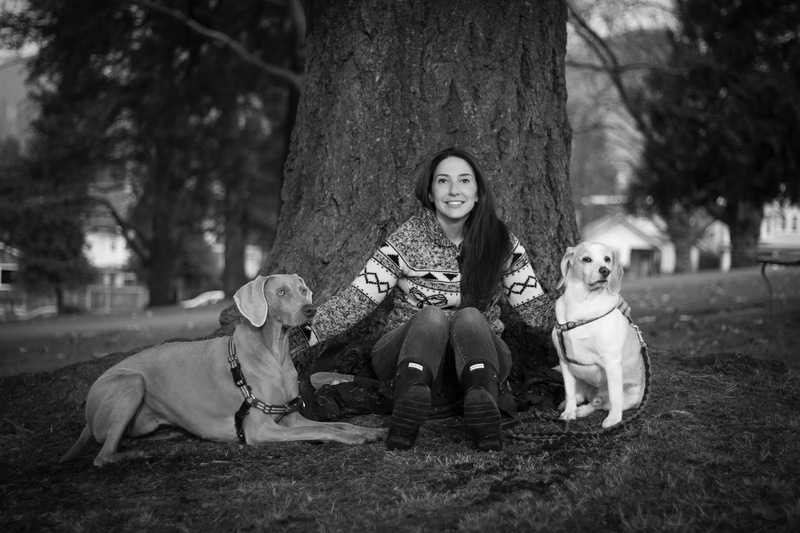 Realizing the obvious need for a page in her city, the Douglas College Veterinary Office and Animal Care Certificate (VOAC) graduate took matters into her own hands. In 2014, Goldberg created the Facebook group Adoptable Dogs Vancouver, connecting owners looking to rehome with people looking to adopt. “The primary goal of this page was to help network these dogs and make it an easier choice than buying a new puppy for those who are open to it. There is a problem if we have so many rescues needing homes and people wanting to adopt them, but thinking there are no dogs available,” Goldberg said. Since its inception, the page has helped connect countless individuals. And the feedback Goldberg has received has been overwhelmingly positive. “Through my job and life experience I have learned that the bond between humans and pets is so very special. Animals can greatly increase quality of life for us by providing love, affection, responsibility, socializing and change in perspective,” she said. Goldberg – who has two dogs herself – has always been passionate for animals. Her curiosity for all things animal-related led her to the VOAC program three years ago. Since her graduation, she has worked at the Oak Animal Hospital in Vancouver. “The program opened the doors for me to work in a career I’m passionate about,” Goldberg said, noting she plans to further her education in the field, specifically in Veterinary Clinic Management and Animal Behaviour.